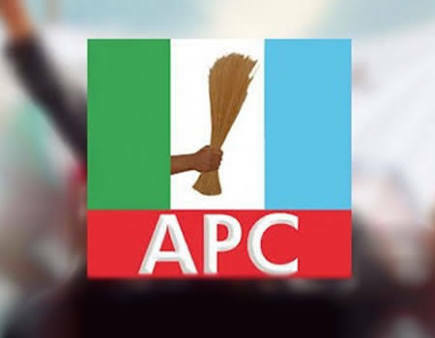 The general public is hereby informed to disregard a rumour making the rounds that Barrister Dele Belgore (SAN), Mallam Modibbo Ishaq Kawu have been endorsed as APC's candidates for Governorship and Kwara Central Senatorial District respectively with the support of the Minister for Power, Works and Housing, Babatunde Raji Fashola. We want to emphatically state that nothing of such decision was made at the just concluded stakeholders' meeting held in Abuja. As a matter of clarity, part of the resolutions at the meeting was for both Local Government and State Executive Committees be constituted to further give way for major decisions to be taken within the party. to be zone to Kwara North Senatorial District. This becomes pertinent due to the fact that Kwara Central under Late Governor Muhammed Lawal and Former Governor Bukola Saraki had benefitted for 12 years while Kwara South is gradually winding-off its 8 years of two terms under Governor Abdulfatah Ahmed. Any claim(s) contrary to this is falsehood, barbaric, condemnable, frivolous, unwarranted and uncharitable to the yearning and demands APC members who are actually ready and committed to the change mantra we all desire. We hereby urge APC members and the entire people of Kwara State especially our teeming supporters to discountenance the information.